Whether you plan to head out on the trail for a couple hours or several months, American Hiking Society recommends everyone pack the "Ten Essentials" every time you head out into the backcountry. You most likely will never use all ten essentials on any given hike, but when you need any of these items you will be grateful to have them in your pack. A map and compass not only tell you where you are and how far you have to go, but it can also help you find campsites, water, and an emergency exit route in case of an accident. While GPS units are very useful, always carry a map and compass as a backup. Without enough water, your body’s muscles and organs simply can’t perform as well. Consuming too little water will not only make you thirsty but susceptible to hypothermia and altitude sickness. 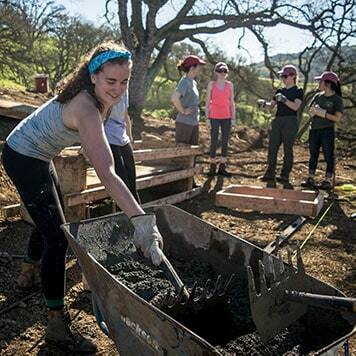 Pack this 11th essential to making sure that the trails you love stay beautiful for generations to come. A ziplock bag is a great option for keeping the trash you pick up along the trail separate from the rest of your gear. Level up by including a pair of disposable gloves to use when picking up less-pleasant litter. 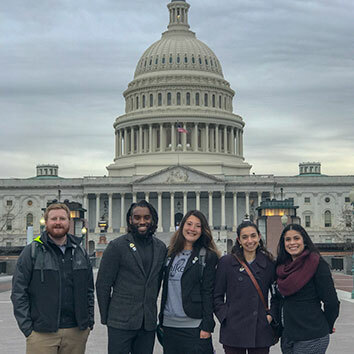 AHS prepares the next generation of trail stewards and advocates from local parks to Capitol Hill. 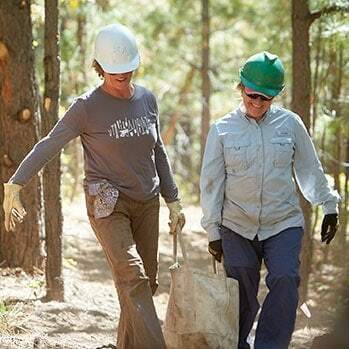 Volunteer to help maintain trails in some of the nation’s most beautiful parks and wildernesses. AHS keeps you informed and gives you the tools to take action and make your voice heard! 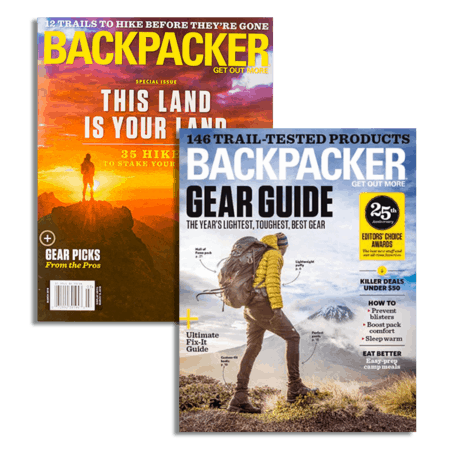 Get a year subscription to BACKPACKER Magazine when you join or renew your membership.